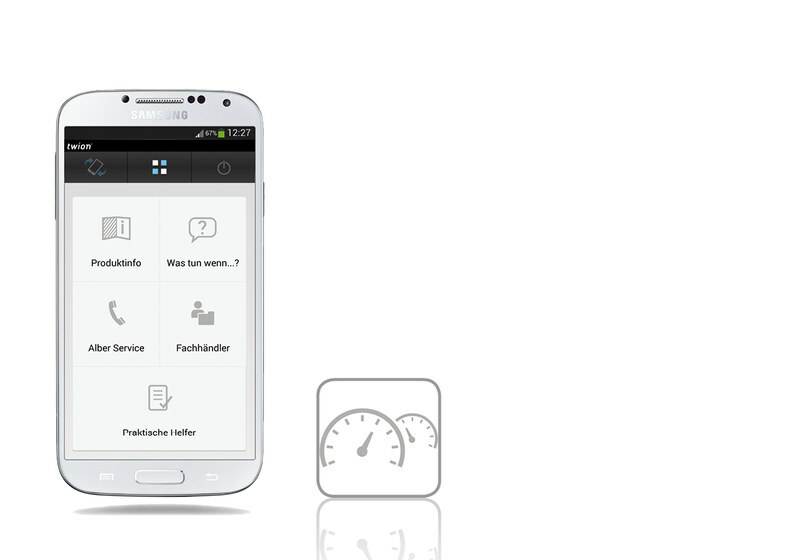 The fastest, lightweight drive for push-rim wheels; modern design, smartphone-compatible. 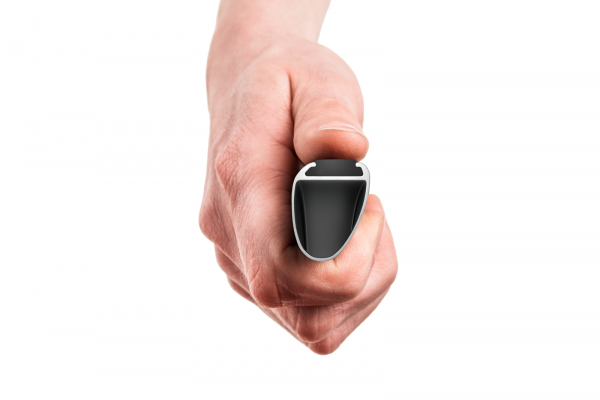 The Twion active drive opens up new worlds for users, who will experience entirely new levels of independence. These compact and silent wheel hub drives with their built-in lithium ion batteries ensure greater propulsion force in the standard version of up to 6lm/h (or optionally 10km/hr). Thanks to our insistence on using only top-quality materials and keeping weight to a minimum, these wheels - at just 6kg including batteries - are true lightweights. Carbo Life Curved push rims provide 80% more gripping surface, which protects muscles, tendons and joints. Does twion fit on my wheelchair or how can I check that? 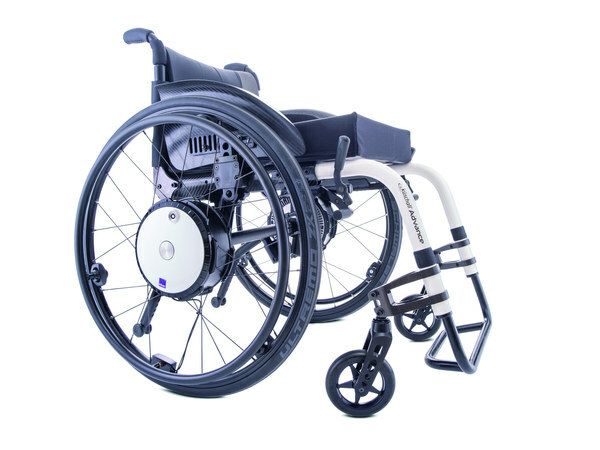 The twion is suitable for almost all popular active and lightweight wheelchairs. A bracket that receives the twion wheels will be mounted on the wheelchair frame enabling the twion and standard wheels to be swapped over easily using the quick release pins. How much does the twion weigh? What is the maximum weight of a person who uses the twion? 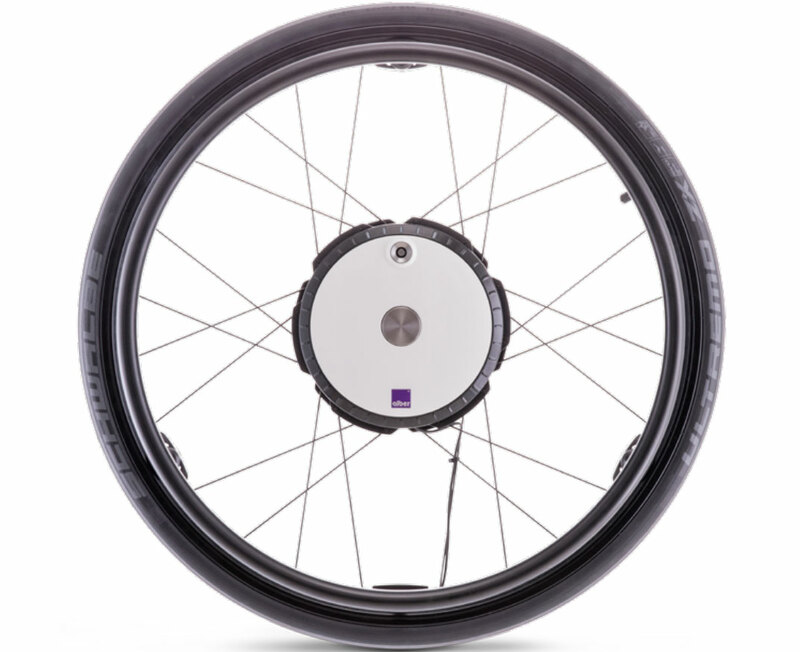 The twion is designed for a maximum personal weight of 120 kg (18 3/4st), regardless of the type of wheelchair used. How far can I get with one battery charge? Due to the drive technology of the twion the attainable range is highly dependent of the particular conditions of use. 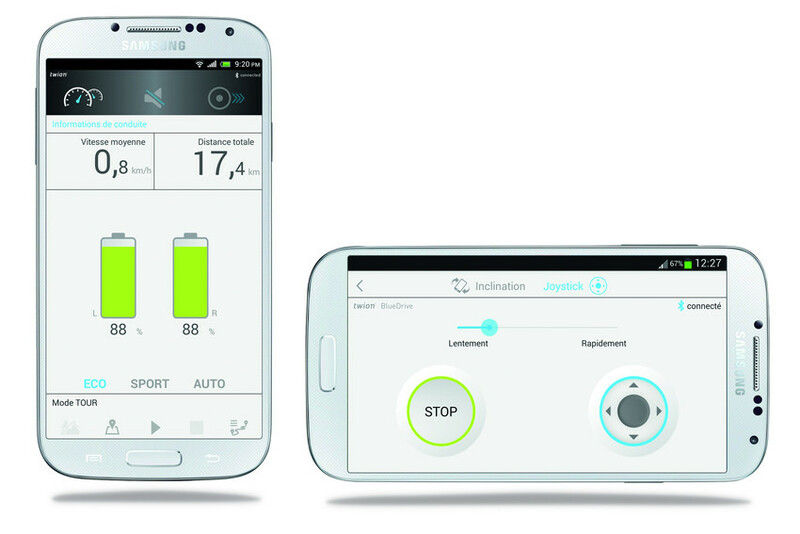 Indoor movement involving continuous use of motor power for starting, steering and deceleration reduces the range considerably more than steady outdoor driving. In this case, a battery charge under favourable conditions can achieve a driving distance of approximately 20 km (12miles). How fast does the twion drive? The twion has no defined maximum speed. Just like a manual wheelchair, the achievable speed depends on the strength of the propelling movement. 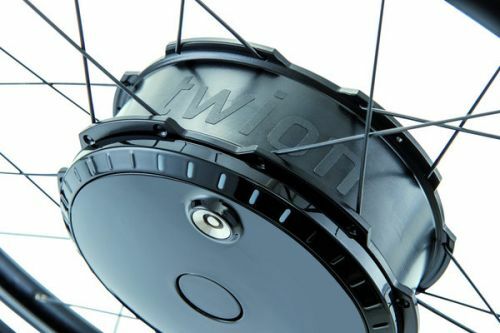 The twion supports in the standard version a propelling movement up to 6 km/h (4mph) - optional 10 km/h (6mph).